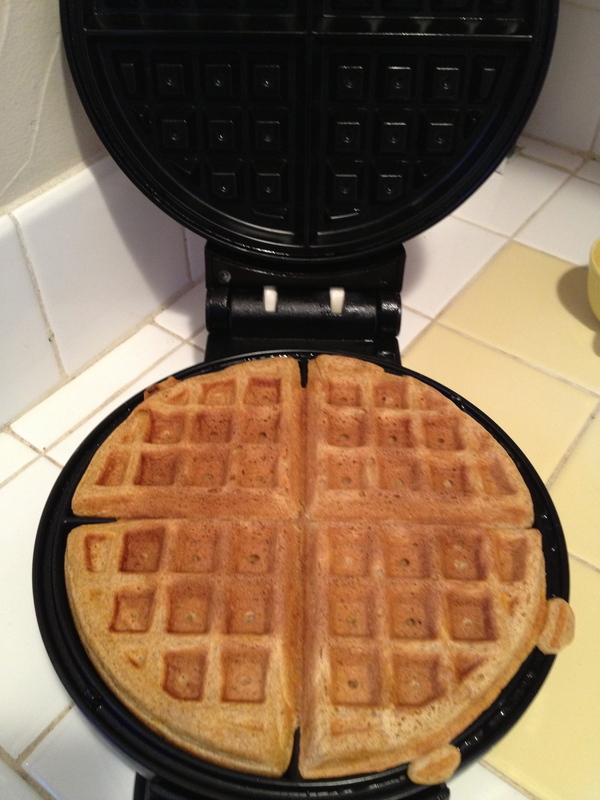 I found a Waffle Maker at the store last Saturday, and it’s so exciting! I’ve made Waffles almost every day since then. 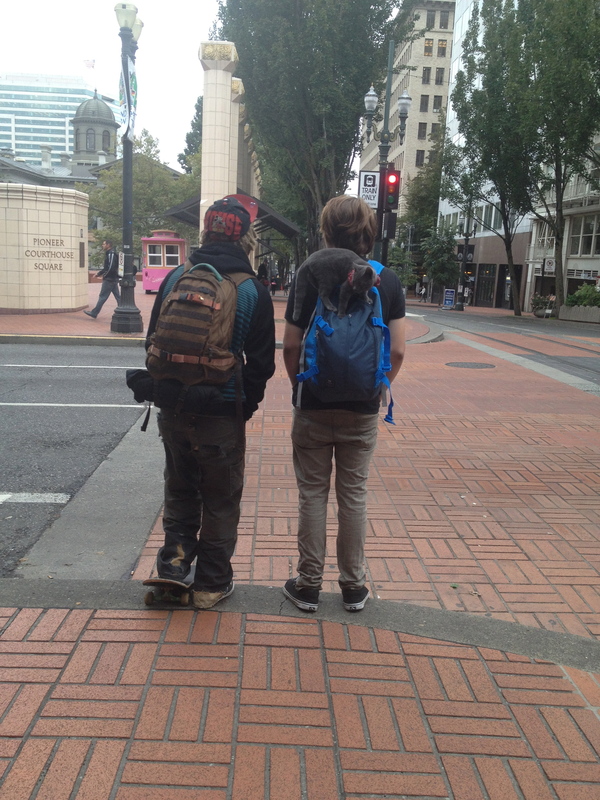 I saw these guys downtown and was fascinated watching this poor cat on the guys backpack. 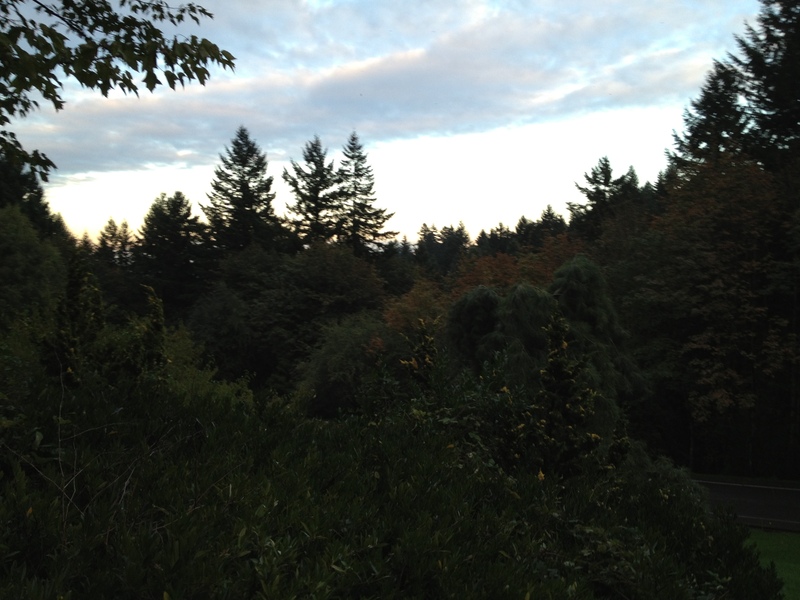 One of the views from my regular run. 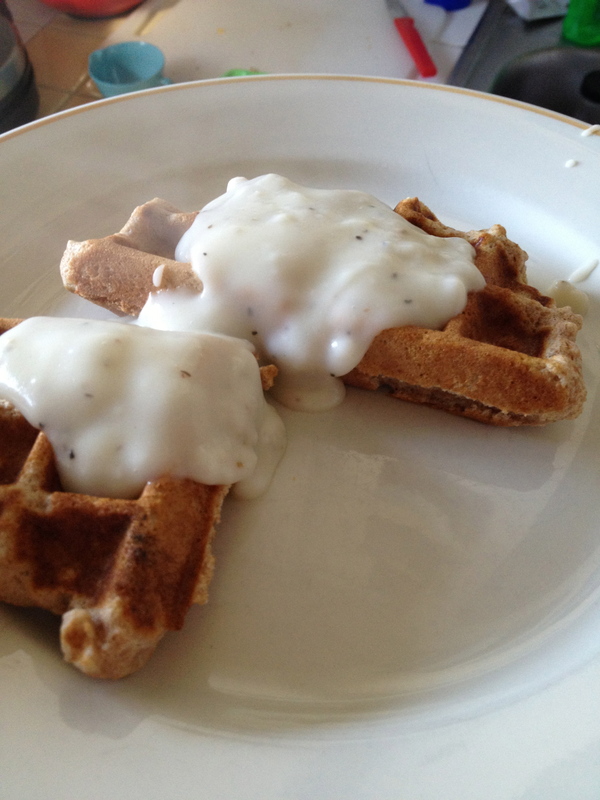 Biscuits made in a waffle maker, with gravy on top! Yum! 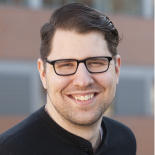 This entry was posted on October 5, 2013 by Nathanial in Uncategorized.